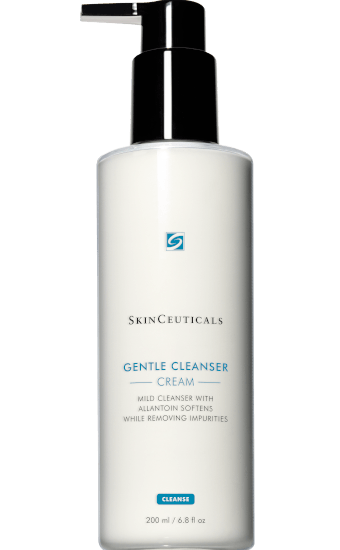 Gently removes makeup and everyday impurities for a clean, fresh complexion. 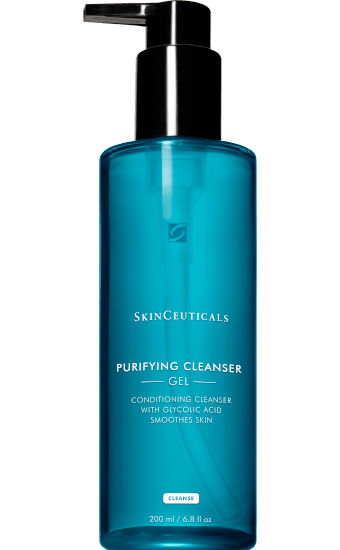 Apricot kernel oil, a gentle hydrating ingredient, helps to nourish the complexion, while aloe Vera extract soothes irritation. 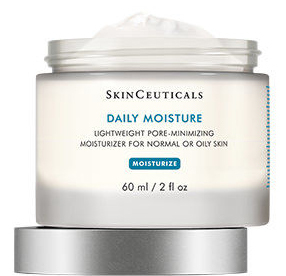 The mild formula will not leave skin tight or dry, and it will not irritate sensitive skin conditions. 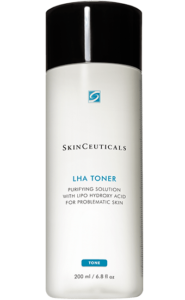 LHA Cleansing Gel is a targeted exfoliating cleanser that remove excess oils and makeup, while decongesting pores and brightening skin. 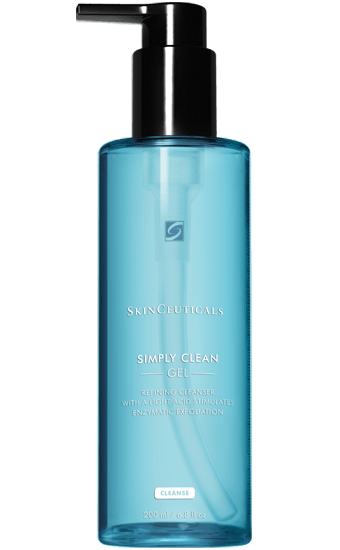 Formulated for aging skin prone to breakouts, this deep cleansing gel gently refines the appearance of congested pores and helps to reduce blemishes without drying the skin. 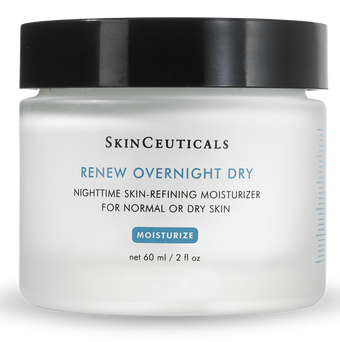 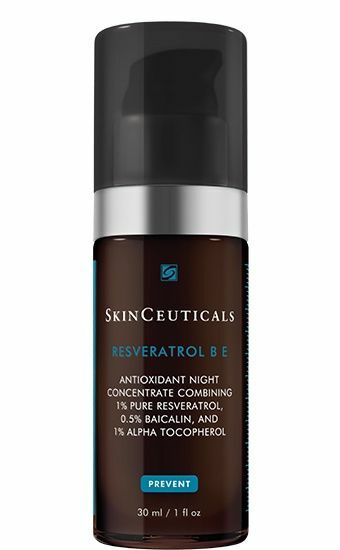 Resveratrol B E is a first-of-its kind night treatment, that optimizes anti-aging antioxidant performance. This patented antioxidant neutralizes free radicals, supports skin’s natural antioxidant defenses, and reveals visible radiance and firmness. 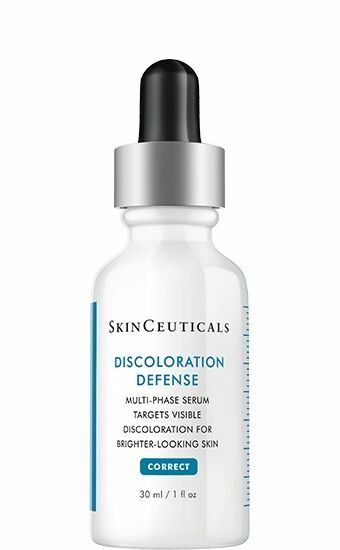 Immediately, optical diffusers improve radiance and minimize the appearance of dark circles and capillaries. 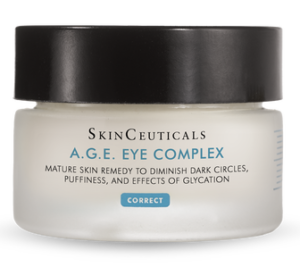 Within four to twelve weeks, a synergistic complex of flavonoids and peptides further improves the appearance of dark circles and puffiness. 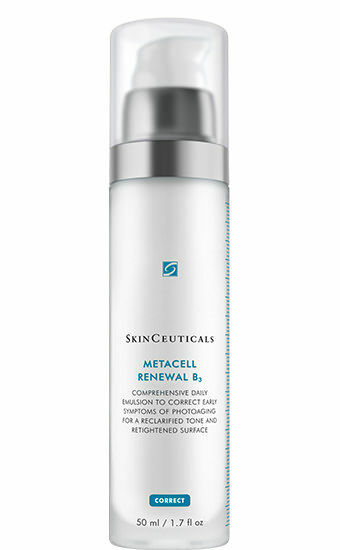 By twelve weeks and beyond, blueberry extract helps interrupt the formation of advanced glycation end-products (A.G.E.) 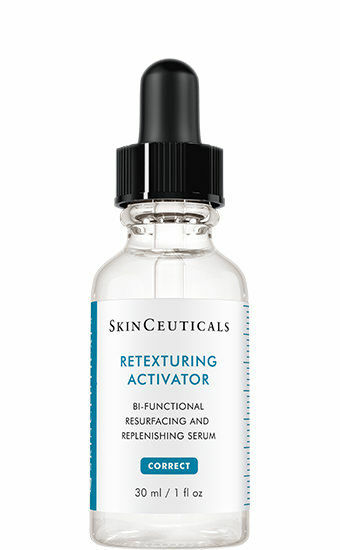 and Proxylane restores water and nutrient content to the dermal-epidermal junction (D.E.J.) 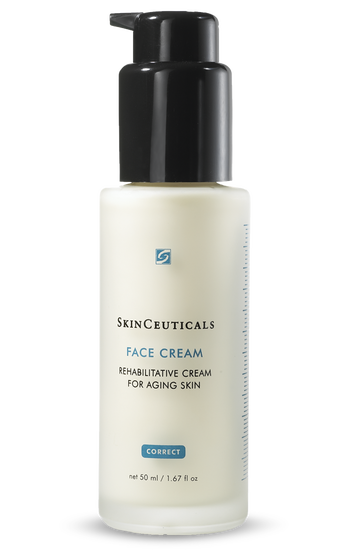 to visibly diminish wrinkles and crow’s feet. 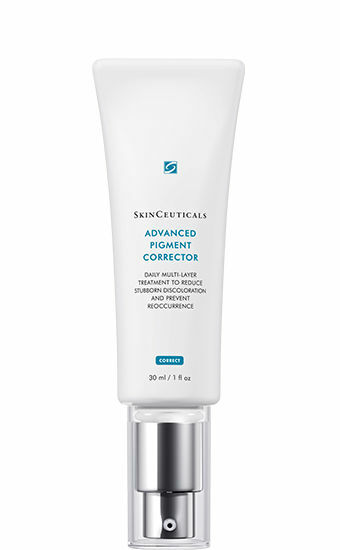 A.G.E. 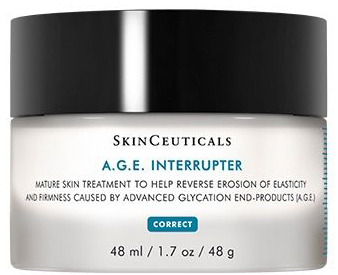 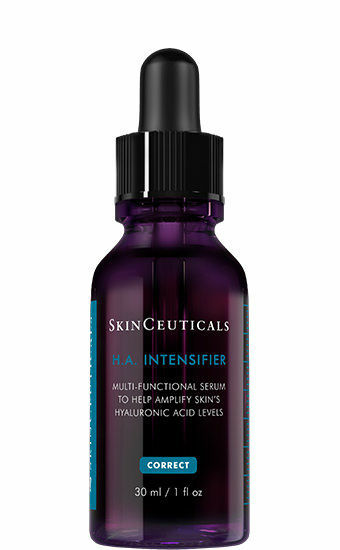 Interrupter is specifically formulated to improve the creeping, thinning appearance of mature skin caused by intrinsic or internal aging processes such as glycation. 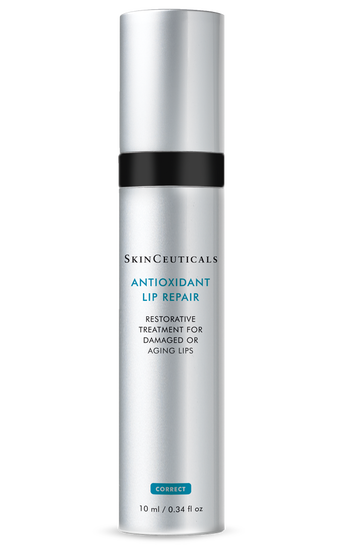 This powerful treatment helps prevent signs of premature aging, while restoring moisture and smoothing the surface of the lips. 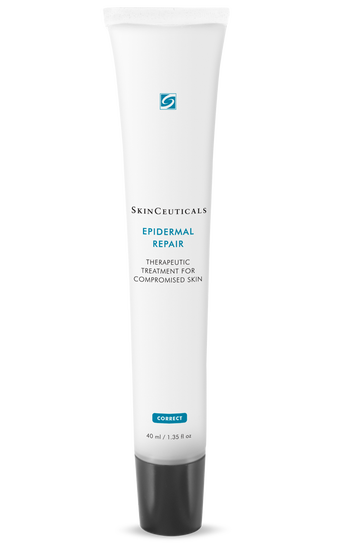 Special botanical emollients hydrate and heal dry, cracked lips, while an AHA-free exfoliating complex accelerates cell renewal. 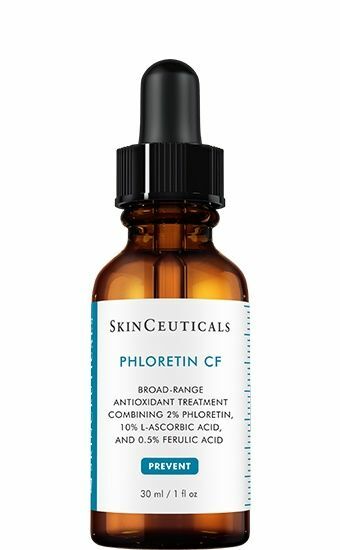 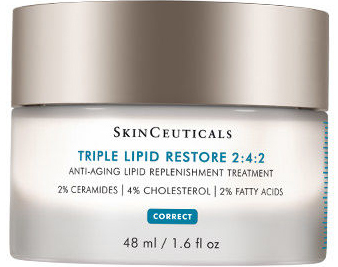 An acid combination, formulated for blemish-prone aging skin, to fight acne and aging. 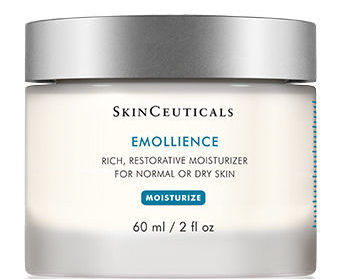 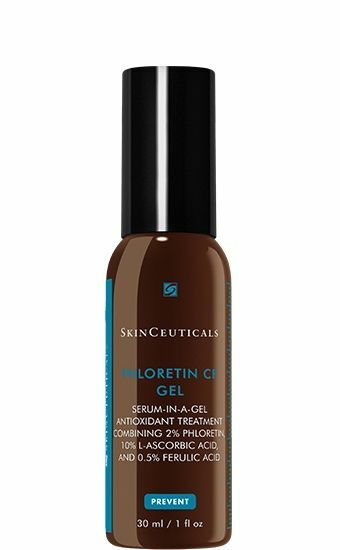 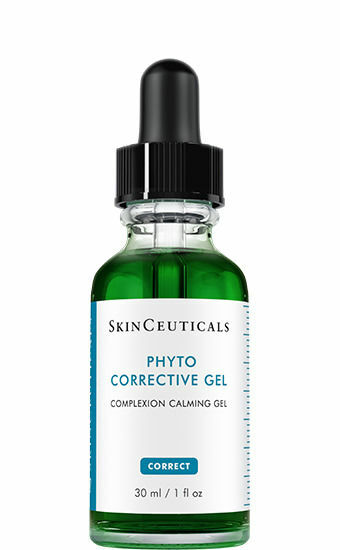 This rich, corrective emollient treatment is specifically formulated to counter the three prime signs of aging – moisture loss, collagen breakdown, and free radical damage. 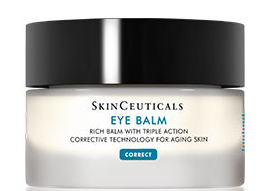 Eye cream is formulated with special complex to combat symptoms such as puffiness, sagging skin, and dark circles – all specific to the delicate eye area. Ideal for problematic and photo-damaged skin, Retinol 1.0 contains 1% pure retinol, and should be used for advanced treatment of pre-conditioned skin. 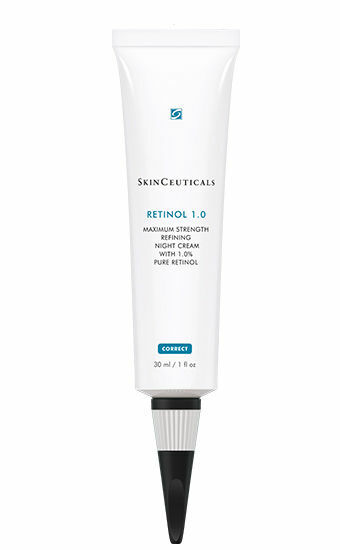 Designed for maximum efficacy and stability, SkinCeuticals Retinol 1.0 is formulated with the highest concentration of pure retinol available and enhanced with the latest stabilization and delivery technologies. 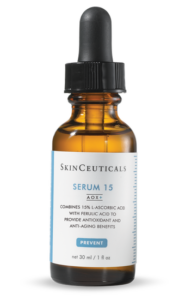 Studies show retinol helps diminish the appearance of fine lines, wrinkles, and age spots from both environmental and intrinsic aging. 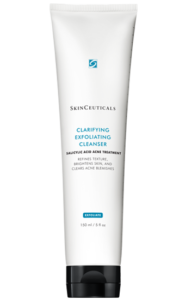 Additionally, it helps minimize the appearance of pore size, while reducing blemishes often associated with problematic skin. 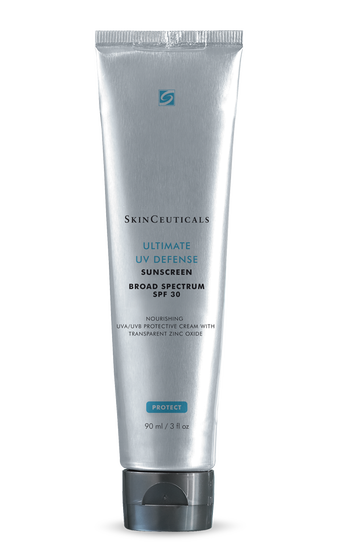 A groundbreaking, weightless sunscreen featuring color-infused sunscreen technology that provides a universal tint and boosts daily radiance. 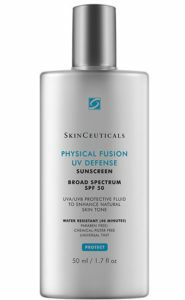 PHYSICAL FUSION UV DEFENSE SPF 50 offers the photo-protection of trusted broad-spectrum, physical filters, zinc oxide (Z-COTE®) and titanium dioxide, and is enhanced by artemia salina, a plankton extract, to increase the skin’s defenses and resistance to UV and heat stress. 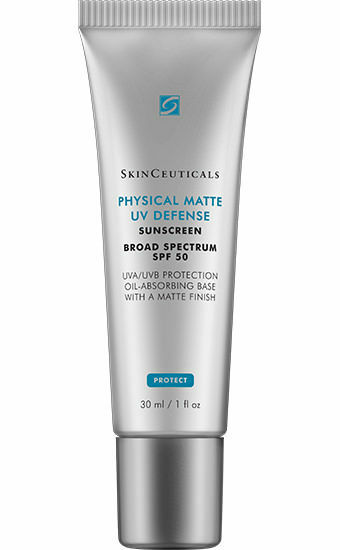 This transparent, mattifying fluid provides broad spectrum protection for all skin types (even very sensitive) with 100% physical filters, transparent titanium dioxide and zinc oxide (Z-Cote®*). 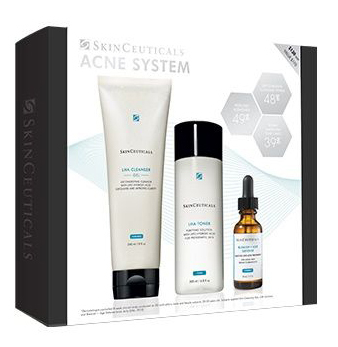 This three step system is clinically proven to reduce sebum and improve fine lines. 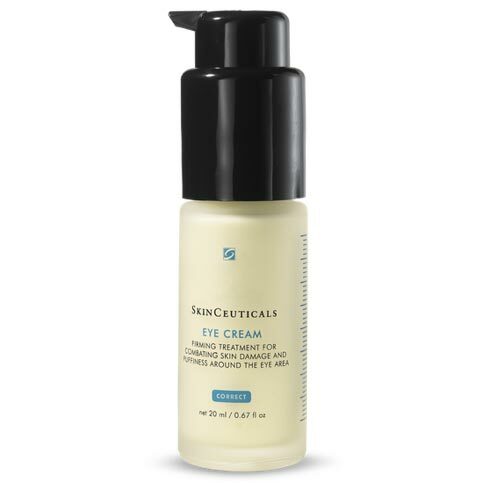 The combination of these products prevents the formation of acne, minimizes blotchiness, and wrinkles.